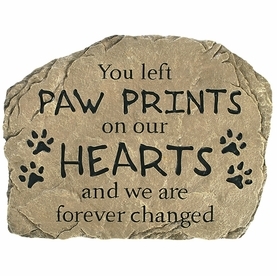 Remember your beloved companion with the Pet Memorial Collage. 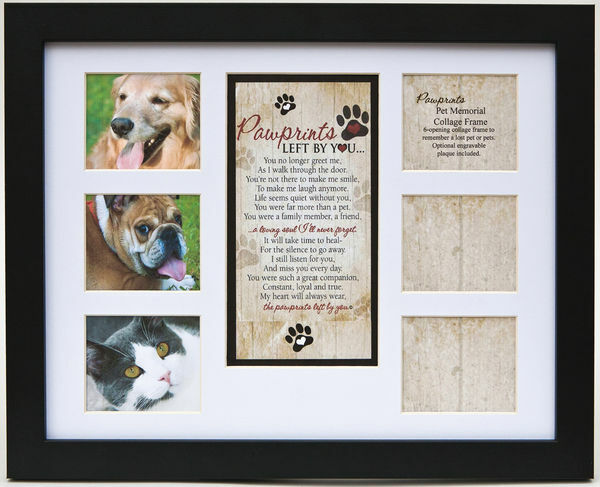 The double matted collage frame allows for 6 special photos and features the poem "Pawprints Left By You" in the center. 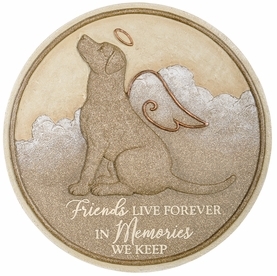 ...a loving soul I'll never forget. 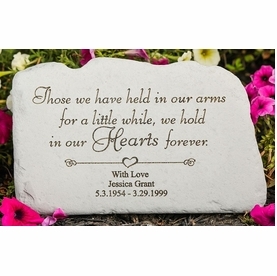 Offer a custom engraved message with the personalized plate option. You may include up to 19 characters/line, 3 lines maximum. 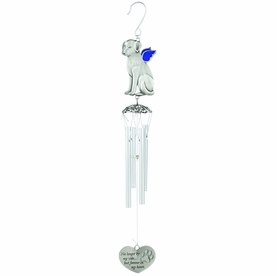 Since personalized items are not returnable, please review spelling and dates for accuracy. 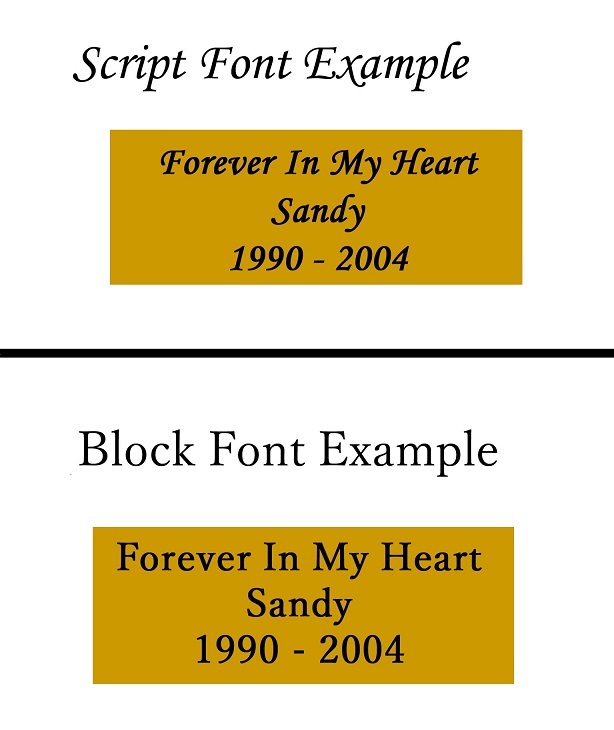 Text will be centered and engraved exactly as submitted. Pet memory frame measures 15.25" x 12.25"